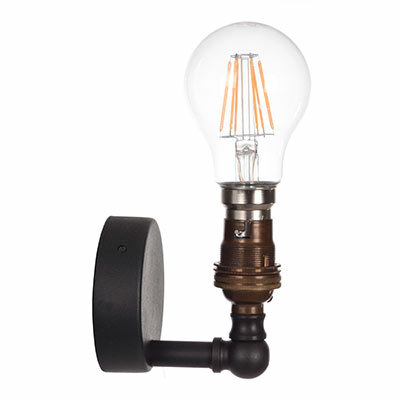 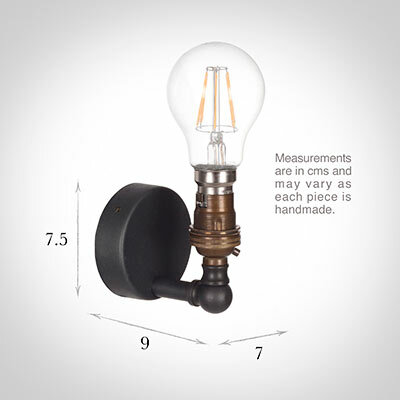 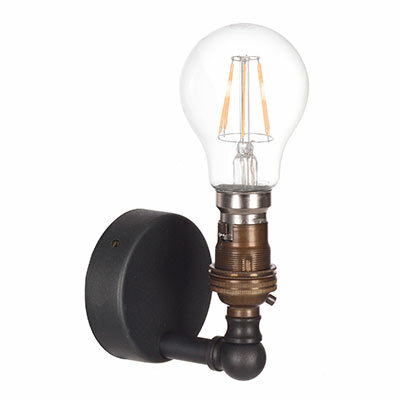 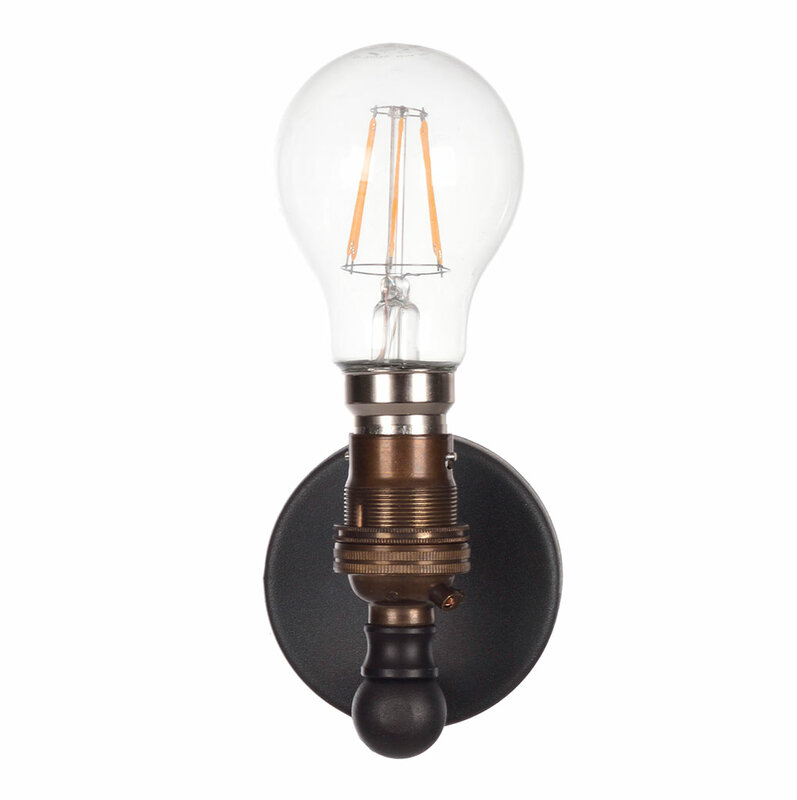 A stylish, hand forged steel wall light, finished in beeswax. 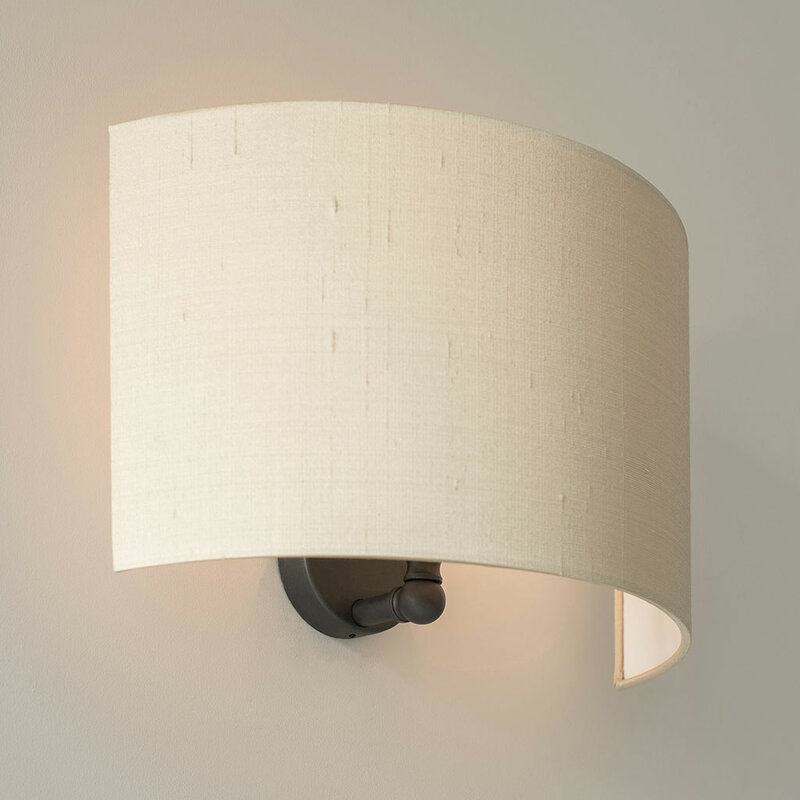 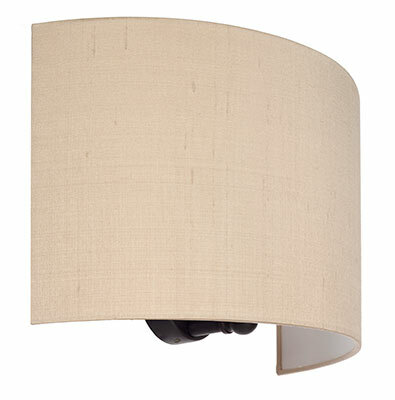 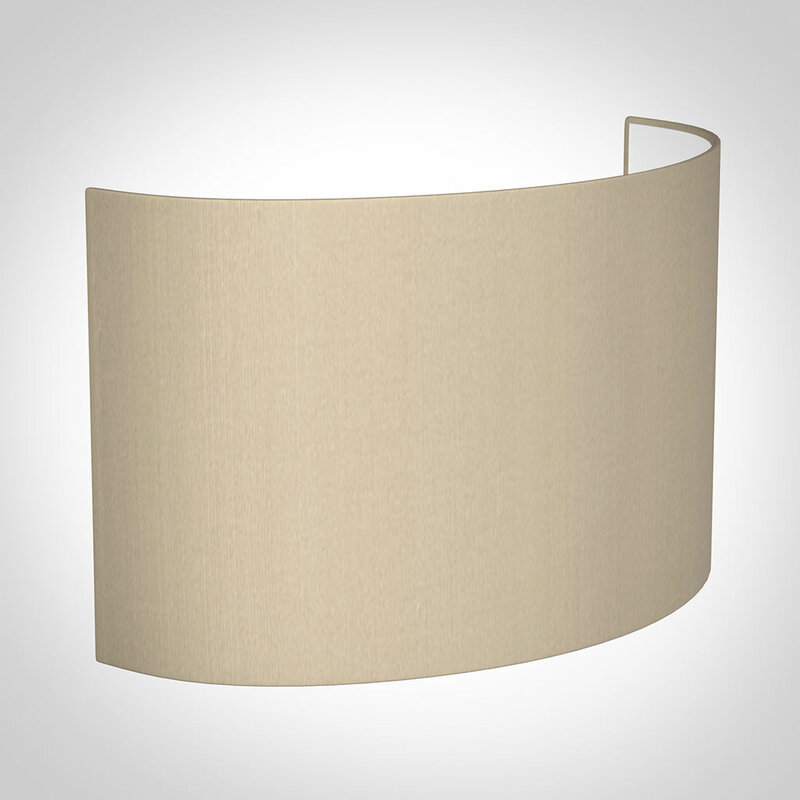 This bracket is designed to accompany any of our Carlyle or Hanbury wall shades, creating a simple lighting solution. Sorry, we are experiencing technical issues.